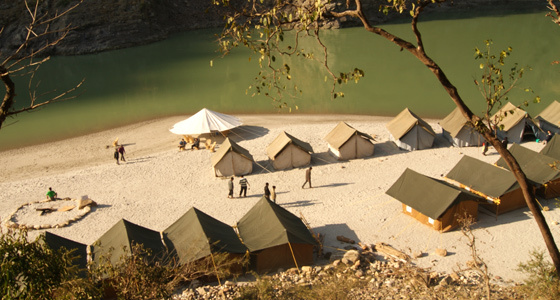 Early morning drive from Chandigarh to Rishikesh, On arrival check in at River Rafting camp on the bank of Ganges, rest of the day at leisure or you can enjoy various activities offered by Camp like beach Volleyball, rock climbing, rappelling, Water surfing etc bonfire followed by dinner, overnight stay at rafting camp. Morning after breakfast we will take you to the rafting point, our guide will brief you about basics and technicalities of rafting. 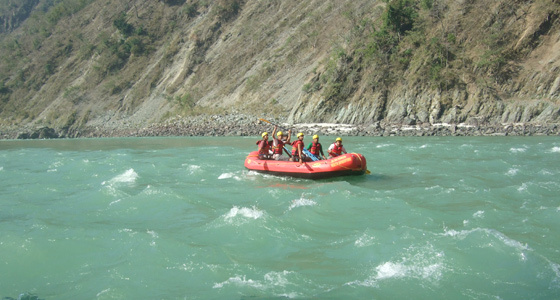 Enjoy your rafting stretch either from Kodiyala / Marine drive / Shivpuri, Enjoy body surfing, cliff jumping and other activities during rafting stretch with our expert guides. 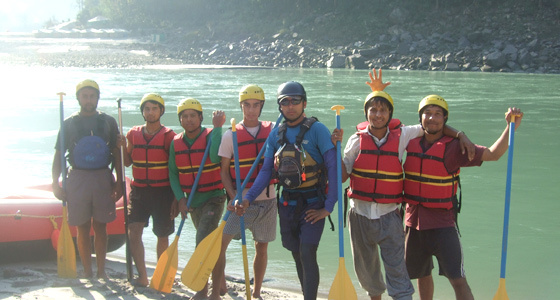 Go back to rafting camps after river rafting. Bonfire followed by dinner. Overnight stay at Camps. Morning after breakfast checkout from camps and drive back to Chandigarh. 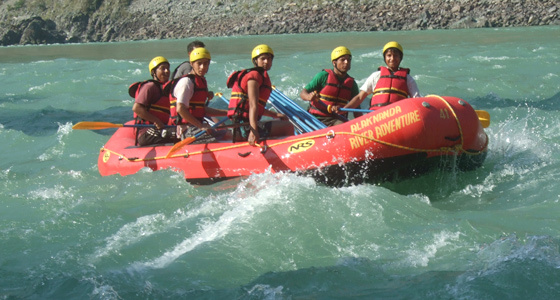 (Optional: If you want to do adventure activities like Bungee jumping, flying fox etc, you can do them before leaving Rishikesh).